Food, water, nutrition, hydration are all essential for maintaining what we describe as life. We are what we eat, as some say. The very nature of our being hinges on what we consume on a daily basis. And here are the facts: 1.8 billion coke products are consumed on Earth in a single day (coca-colacompany.com). McDonalds serves 69 million people around the globe every single day (mcdonalds.com). These �superbrands� have permanently nudged their way into our lives. And we can thank marketing for that. Marketing is responsible for the �personality� of the brand, and how consumers identify the brand. The BBC short series on Superbrands describes how Starbucks CEO was inspired by an authentic Italian coffee shop experience and brought those ideas to Starbucks. However, the two experiences couldn�t be more different. 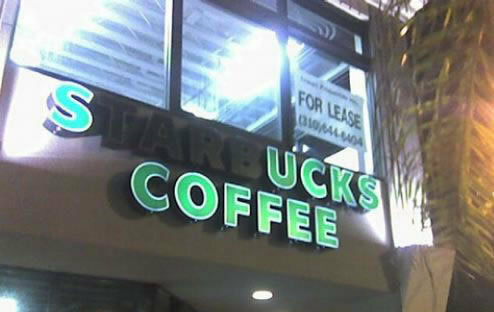 The Starbucks brand experience has even been described as unauthentic. The perceived authenticity should be one of the most important factors of any company�s marketing plan. For instance, a film and media company would not want to produce content that left the audience feeling they have just watched a 90-minute propaganda documentary. The authenticity of a strong, emotional documentary story is vital in educating the audience. The food superbrands are guilty of such false authenticity. When you drink a coke, or eat a mcnugget, you have been told to feel happy, and refreshed. In reality what you have just consumed is terrible for your body, and health. When these products are recognized around the world, and consumed on such a mass scale the results should be obvious. In fact, they are. According to the World Health Organization, obesity has doubled since 1980. 1.9 billion adults are overweight (close to the amount of coke products consumed daily) and 600M of those people are considered obese. 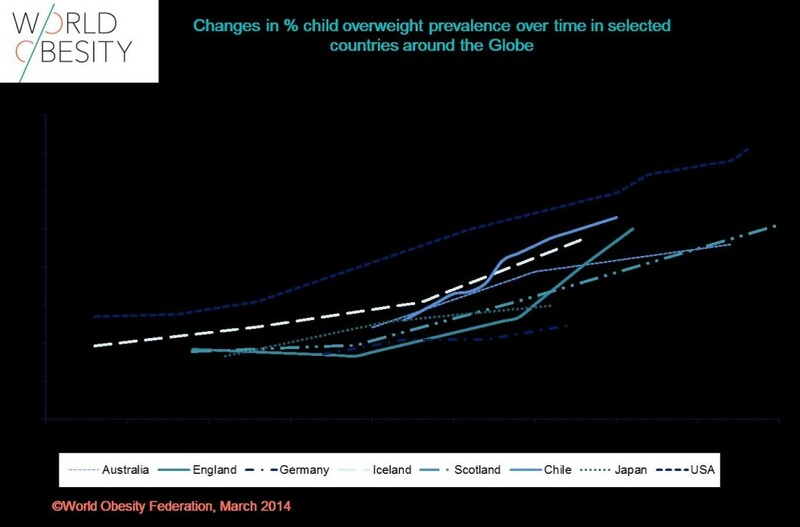 An even more frightening statistic is the 42 million children under 5 years old are considered overweight or obese. Those children are our future. We have been fooled into thinking a population can survive on such products. Can we change the effects of these marketing machines, these superbrands? There may be one man with a better plan. In recent weeks I had the pleasure of meeting Stephen Ritz. This man is responsible for the Green Bronx Machine, a project that has turned his school�s library into a place for kids to learn about, and practice growing their own healthy, nutritious foods. These kids would otherwise be so detached from nature, that they wouldn�t even know where their happy meal came from. Ritz has developed new ways for youth to discover healthier ways to eat. To learn more: Here�s a video we produced with The Sustainability Review.